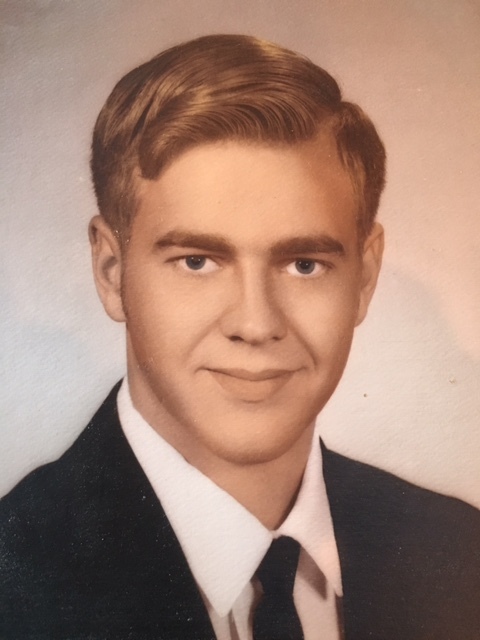 Stephen A. Ruebush, 67, Deming resident passed away Sunday April 8, 2018 at his residence. Stephen was born to June Phyllis Makane and Aylmer J. Ruebush in Deming. He had many hobbies including rock collecting, fishing, hunting, and carpentering. Stephen was a loving and giving person, who loved his children and grandchildren very much. He is survived by his 3 daughters; Vanessa Marie (Saul) Perez, Amie Junell Ruebush both of Las Cruces, and Summer Michelle (James) Gray of Gilbert, AZ; 2 brothers; Samuel (Judy) Ruebush of Silver City and Stafford J. ( Gwyn) of Deming; 2 sisters; Sandra A. Burk and Sharon P. Ruebush both of Deming; 4 grandchildren. Preceded in death by parents, June Phyllis and Aylmer J. Ruebush. As per Stephen’s request no services will be held. Cremation was entrusted to Baca’s Mimbres Crematory.